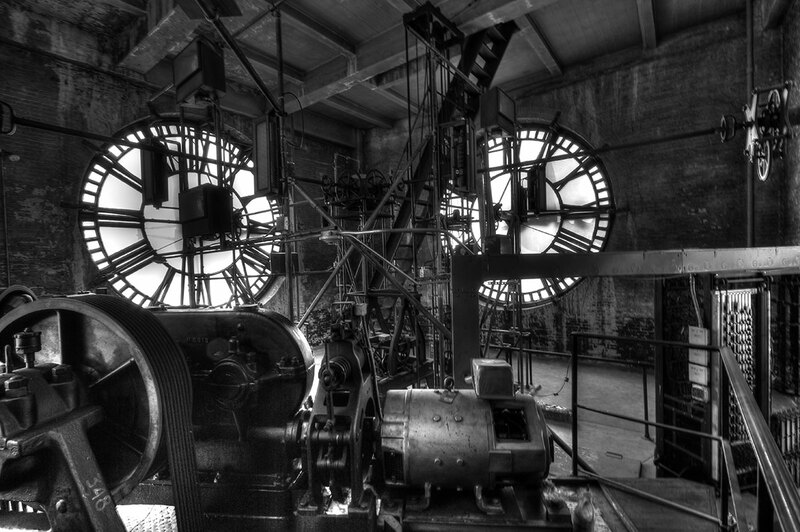 Visit the tower and take a tour of our clock room! 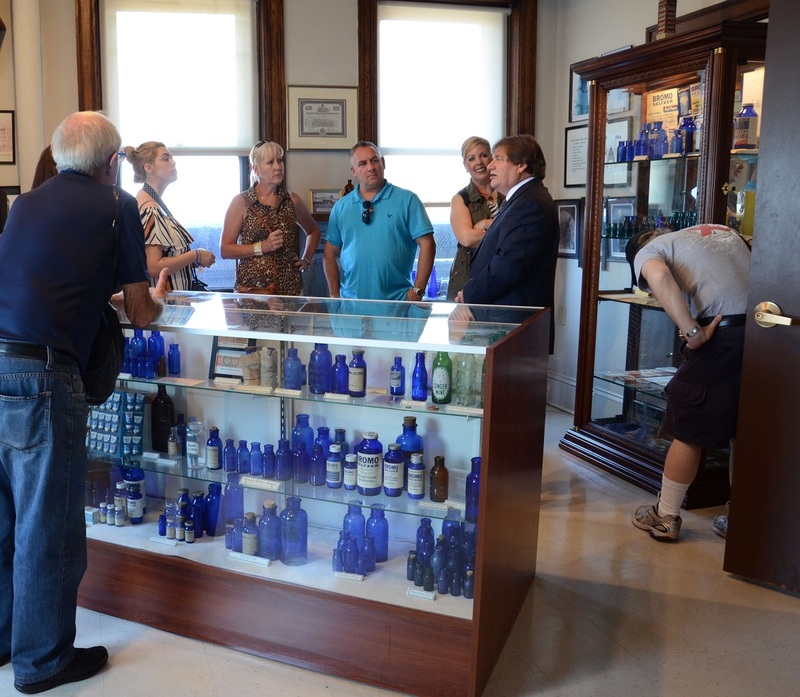 Tours start at 11:30am, 12:30pm, 1:30pm, and 2:30pm for just $8. Gift certificates are available!